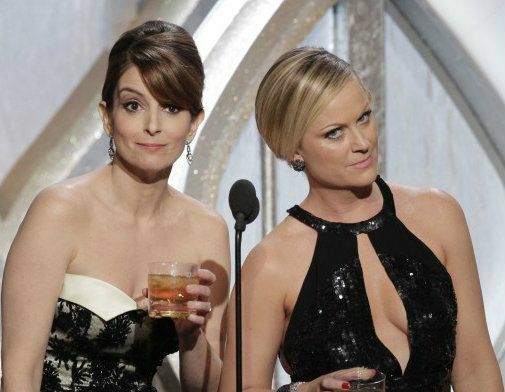 Tina and Amy were hilarious hosts of the Golden Globes last night. They are both just so damn smart and funny. They should host the Oscars next. Jodi Foster also gave quite a speech last night when she accepted her award.